Hari is a senior business leader with 20 + years of work experience and has spent the last 13 years in the field of business analytics both as a customer and a service provider. A seasoned business professional and a strong analytics evangelist, he has demonstrated exceptional capability in building businesses from concept stage to become top contributing and pervasive high growth business lines. He currently leads analytics for CIMET (Communication, Information, Media & Entertainment, and Technology) and P&R (Products & Resources) at Cognizant under the SMAC horizon. The role entails building and managing the practice for the mentioned industries across the balanced score card elements. Hari is also an active participant on the Analytics leadership committee driving strategic imperatives for the analytics business and is also credited with multiple first-of-a- kind initiatives like embedded analytics, Digital analytics expansion and Data science evangelization within his scope of industries. Prior to Cognizant, he worked in the managed services analytics business with reputed brands like IBM and Genpact Analytics and was instrumental in building it into a pervasive business practice. In this journey he was also deeply involved in driving strategic initiatives like acquiring RedPill analytics to build scale for IBM analytics and fostering the movement from captive to 3rd party during his tenure at Genpact. Hari has also worked extensively in the line function in Telecom and Retail/ Consumer goods in India and the US, he was the National Head of Customer Retention at Bharti AirTel setting up the function from scratch and worked in retail in the US market for one of the largest global food retailers, Ahold in the marketing analytics domain and was identified as a fast tracker for global assignments in the Ahold group. 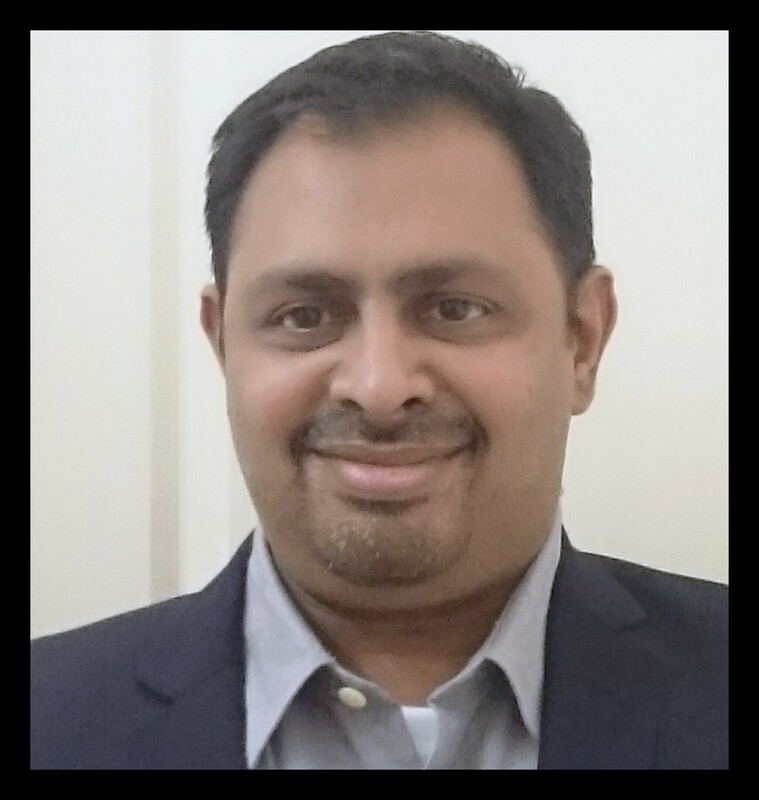 As a recognized thought leader in analytics, Hari has the ability to balance differentiated strategy with impeccable execution and has been credited with successfully demonstrating the proposition of “Business of Analytics” with his adept strategic skills like Analytics Inside, the birth of the analytics COE, first of a kind patented solutions and strong people management practices. Hari is also active on various blogging web sites like Linked and routinely publishes posts on analytics, leadership, strategy and related topics.